The largest lot at The Reserve with 365 feet of Cottonwood Creek frontage, dramatic views of Mt. Princeton and the other Collegiate Peaks mountains, and located on cul-de-sac, this lot is one of the true gems in The Reserve Subdivision. This gorgeous 3.48 acre lot includes extra water augmentation to allow for creative landscaping for your imagination to go wild. The Reserve's 3+ mile trail system that winds through the lush green-space along the creek and other open space in this wonderful subdivision is adjacent. 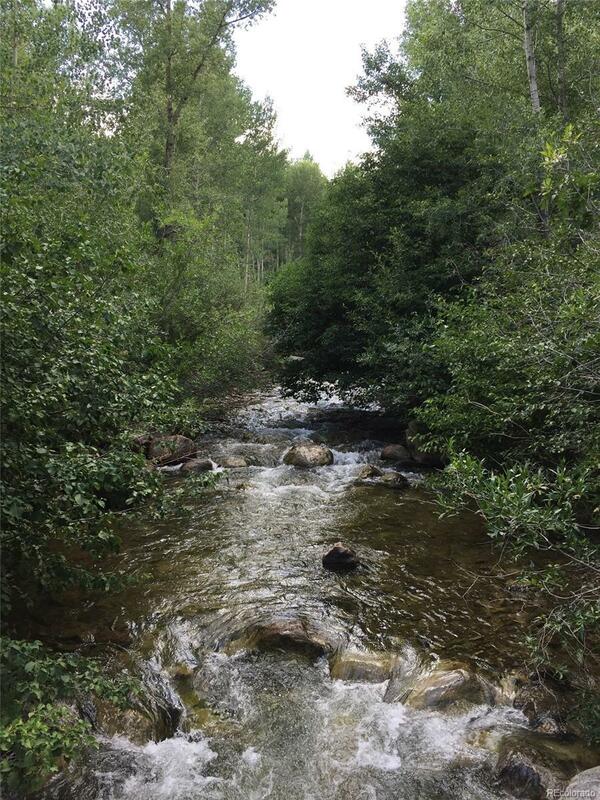 Fish in the four catch and release stocked trout ponds, entertain family and friends at the pavilion that is adjacent to Spring Creek or just enjoy the peacefulness of the sights and sounds of Cottonwood Creek right outside your door. 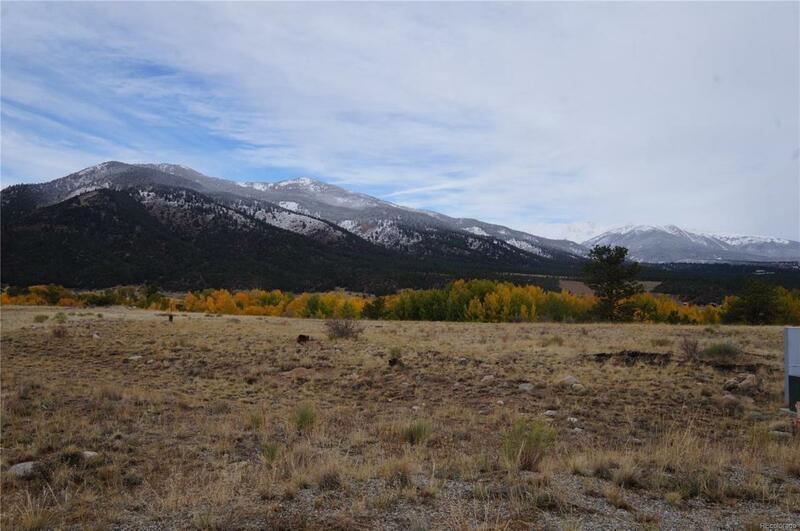 This lot is the unique property you have been looking for to begin your "living the mountain dream" life!